Insurance - Corona Auto Glass - New & Used Auto Glass, Auto Glass Replacement, Windshield Replacement, Free Auto Glass Quotes, 45 Minutes or Less! WHY PAY OUT OF POCKET? YOU ARE ALREADY PAYING FOR CAR INSURANCE! Here at Corona Auto Glass, we accept all major insurances. Its quite simple to start the process and we are here to make it easy for you. We understand that sudden expenses get the best of us, and sometimes those expenses are costly. 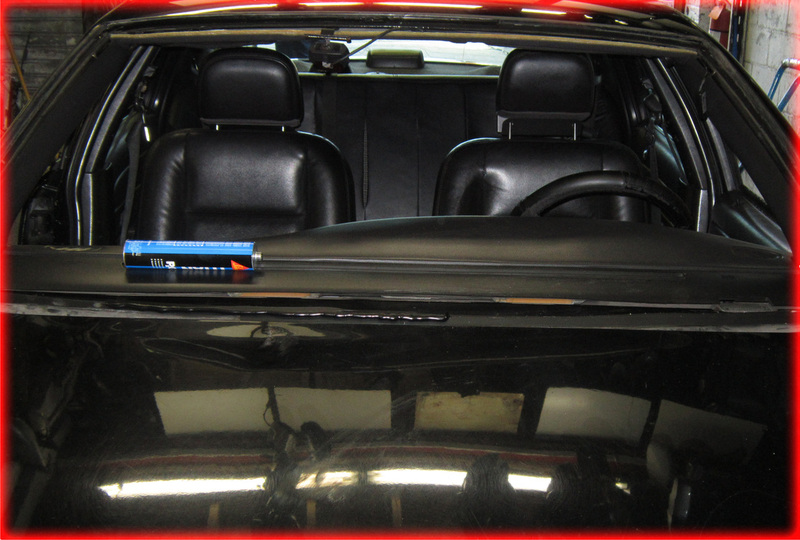 In trying to maintain the utmost least expensive and competitive prices, the sudden expense in replacing glass on your vehicle was something you haven't planned. WE GOT YOU COVERED, and so should your insurance company. A quick phone call to your insurance company can make all the difference. 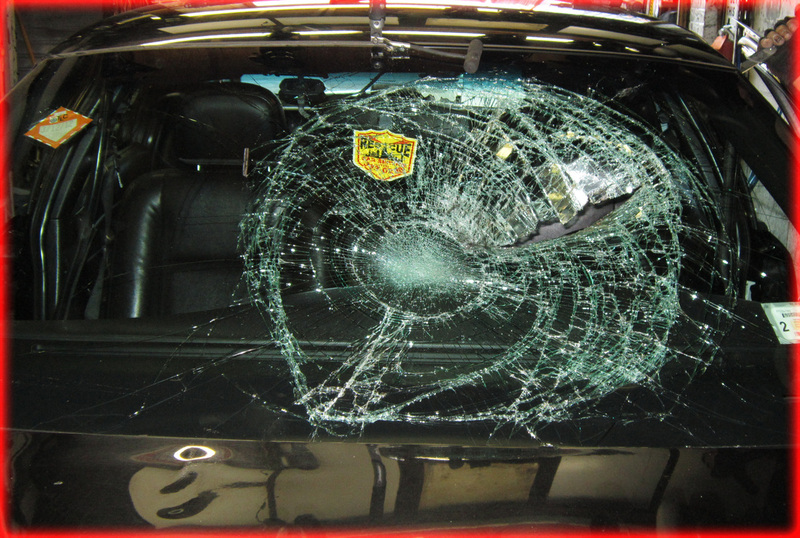 You should ask your insurance company if you (the insured) are covered auto glass damage/breakage. If so, ask if you DO OR DO NOT have a deductible. Deductibles vary from each insurance company, and if you have a deductible, verify how much. Example 1: Say you have a deductible of $500, and the total price of replacement is $200, here the deductible amount does not reach the amount of the total price of the replacement. In this case, your insurance company will not cover your loss therefore you won't need to file a claim. Example 2: Say you have a deductible of $50, and the total price of a replacement is $200, here the deductible amount is applied. You pay the deductible amount of $50, and your insurance company will cover the remaining balance; in this example being $150. If you do not have a deductible, meaning a deductible of $0, this means you are fully covered in auto glass claims and your insurance company will cover the entire cost of your loss. File a claim with your insurance company. Immediately while filing your claim, let the Insurance representative assisting you know that you have a automotive glass repair shop in which you will be using to replace your glass. The Insurance representative will ask you for the Repair Shop's name and phone number, perhaps even our address. You can find all that information right here in our website, or for your better convenience, feel free to download our business card digitally (Click Here To Download). Since we work with most major insurance companies, our Repair Shop info should be in their databases. 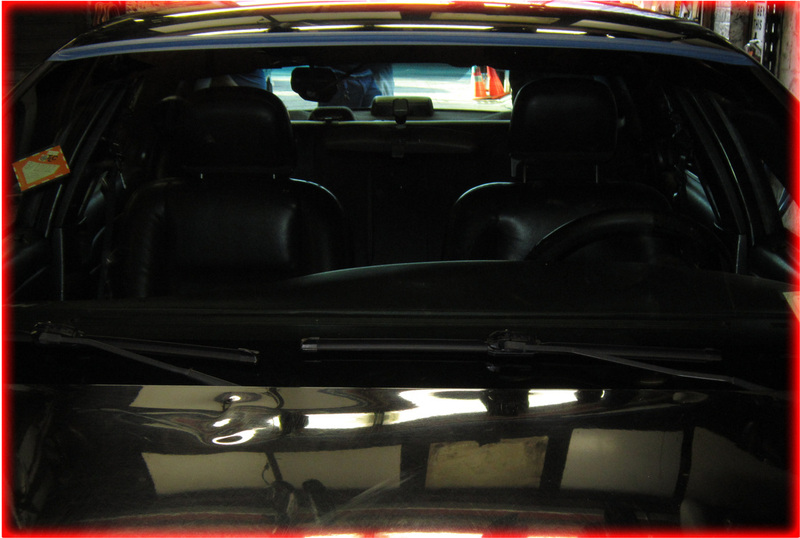 Which glass in your vehicle is damaged, shattered or broken? Was only your glass effected in your loss? etc..
Once your passed the questionnaire portion of the call, your insurance company will give you a claim number. You should have a pen and paper handy to write this down, reason being that your claim number will be needed to further assist you and your claim. Afterwards, your insurance company will give us a call describing your claim, most of the time; it could become a 3-way call between you, your insurance company and us. The rest is up to you and us. Setting the appointment, availability of the parts needed, etc..
WE CAN STRONGLY STATE - THAT A HIGH PERCENTAGE OF OUR CUSTOMERS ARE SATISFIED OF OUR HUGE INVENTORY OF REPLACEMENT PARTS!! Chances are, we may already have your required replacement part in stock. But in case we don't, not to worry. We do all the best to search for your required replacement part, and will notify you its availability. Pretty Simple, right? But in case you come across any questions, please feel free to give us a call.